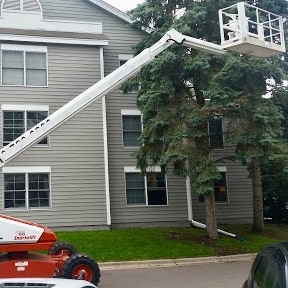 Our experienced team of apartment painters in Minneapolis and the surrounding area has the technical expertise and know-how to tackle any commercial multi-housing project in the metro. 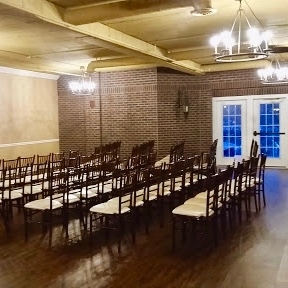 We make sure to take the time to conduct a comprehensive discussion with the client beforehand, so we know that we are customizing our painting services to their exact specifications. Complete Custom Painting will carefully prep the building before the painting process to ensure your paint job is long-lasting and of the highest quality. In addition to staging and preparation, we always carefully review the timing of the job and relevant deadlines with the property manager before the project begins. 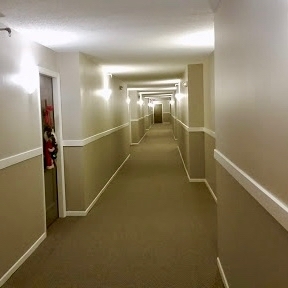 If you are interested in learning more about our multi-housing painting services in Minnesota, give us a call today!